Luxury is always a leading target of inhabitants of the world. If luxury represents personality, no way left without having an expensive watch. 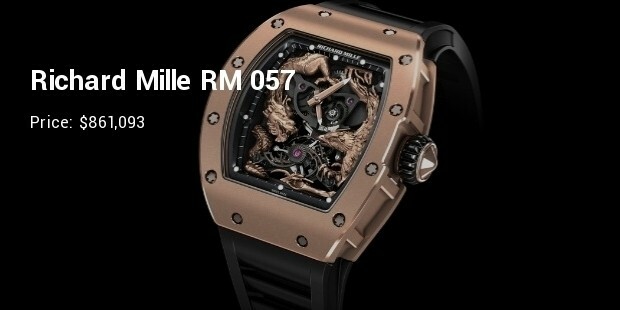 From film star to sports celebrity, businessman to scholar, exclusive Richard Mille watches have been reviewing their individuality and status over a decade. 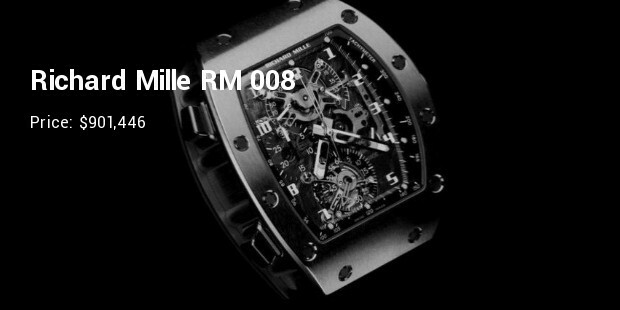 Execution the luxury and comfort demand, the eminent Swiss luxury watch manufacturer Richard Mille marketed numerous models in market. Ergonomic design loom, visual striking lines with exterior comfort make them expensive. 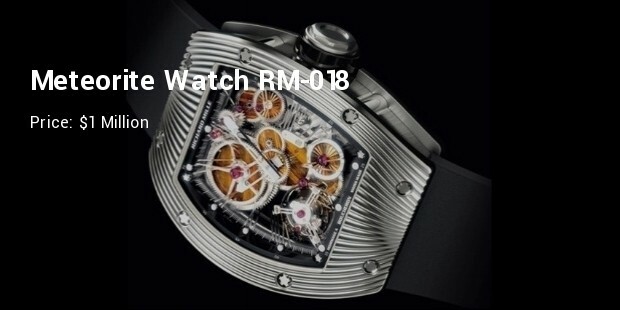 The interior design, entire movement and sharp finishes make them distinct overall. 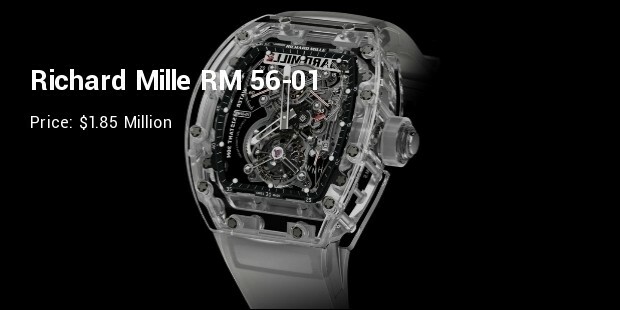 Here are top ten most expensive Richard Mille watch models you can think. This watch is extraordinary because it’s a combination of tripartite sapphire case with the brand’s revolutionary “cabled movement” design. The base plate is made from grade 5 titanium and the case with anti-glare protection on both front and back bezels, is waterproof to 30 meters. 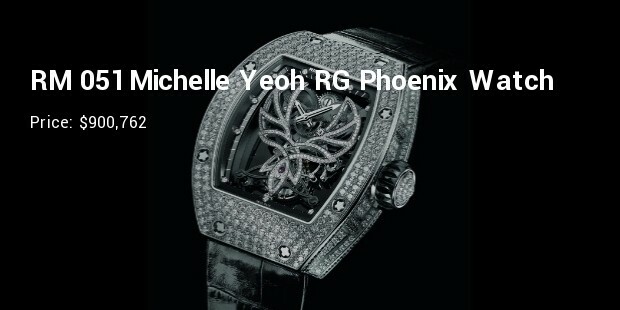 It surprised the world by its pared down purity, movement with exemplary finishing and beautiful case made entirely of sapphire crystal. Though some critics say the sapphire crystals looking plastic ruins the essence of a luxury watch but the fact is this transparent look makes the watch extremely exclusive. 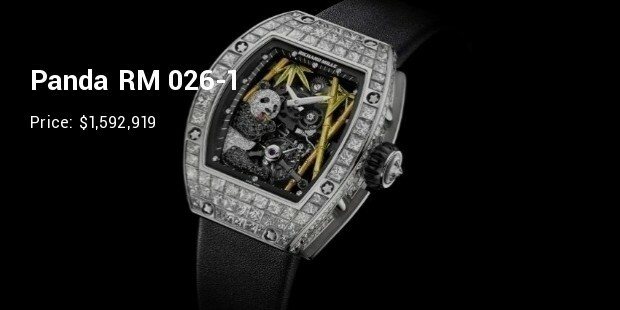 It was the first Richard Mille watch that integrated a work of art on the watch dial. This wonderful watch features a diamond and black sapphire panda sat peacefully in a yellow gold bamboo forest. 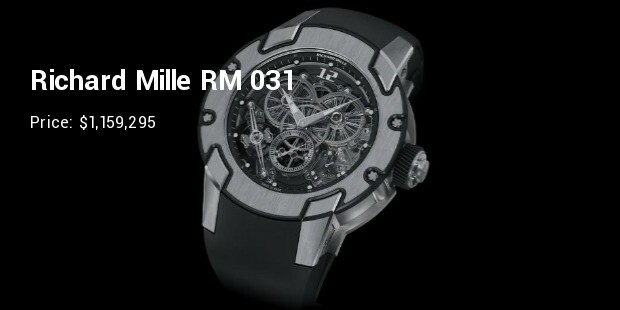 It is accompanied by a black alligator leather strap and is limited to 30 pieces. 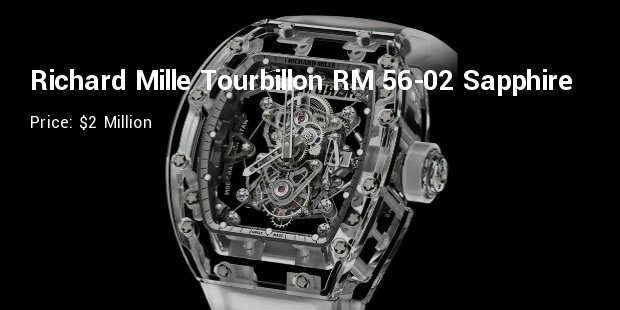 Another marvelous invention of Richard Mille which is equipped with the RM052 manual winding tourbillon caliber built on a base plate in PVD-treated grade 5 titanium. 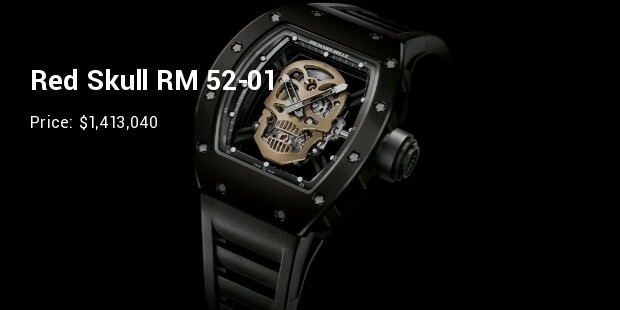 This unique timepiece features the skull design with a case of nano-ceramic. It is limited to just 30 units. Man sitting alongside you may be stranger but you rarely overlook him if he wears a limited edition of expensive Richard Mille watch. 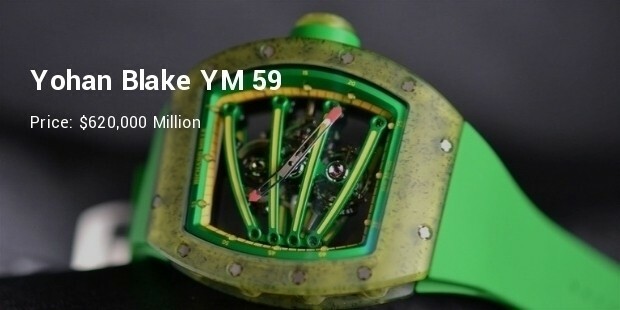 Receiving such endorsement by others, you must be required to think of pay out a lot of wealth to be the owner of an expensive Richard Mille watch.